Princess Yachts puts Plymouth on the map with brand partners Plymouth Gin and Plymouth College of Art. 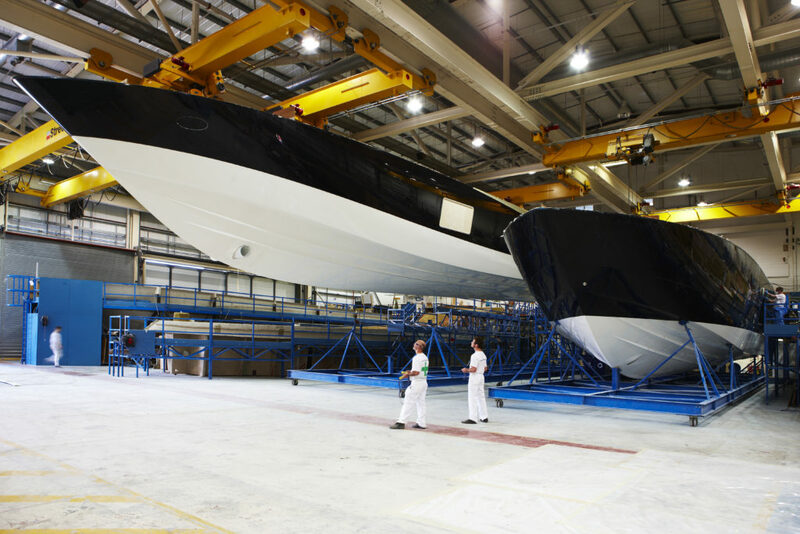 Luxury British yacht manufacturer Princess Yachts, this year makes its debut at London Craft Week joining a host of globally renowned brands to celebrate the very best of international and British craftsmanship. 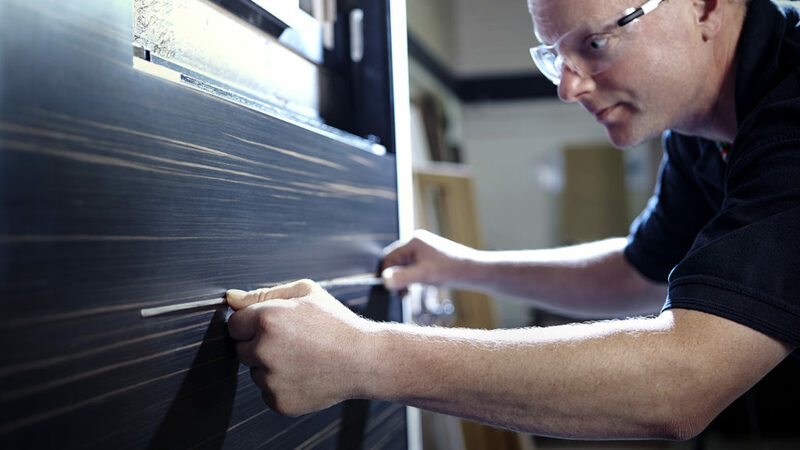 From bespoke furniture to complex metalwork, attendees will discover fabrication techniques and the meticulous attention to detail afforded by Princess Yachts, while enjoying a cocktail from its brand partner, Plymouth Gin. Based in Plymouth, the gin brand that has had quality British craft at its heart since 1793, Plymouth Gin will offer its signature Gin and Tonic alongside a selection of tailor-made cocktails to guests. There will also be a fantastic opportunity to engage with special guest students from Plymouth College of Art, a specialist independent art school founded in 1856. Together these three global brands based in the heart of the South West firmly put Plymouth on the map. Now entering into its third year, London Craft Week offers exclusive access to some of the most prestigious brands and institutions in the world, shining a spotlight on the work that goes into creating products of unparalleled quality. Princess Yachts International was acquired in 2008 by L Capital 2 FCPR, an investment group co-sponsored by LVMH (Moët Hennessy Louis Vuitton) and Groupe Arnault.